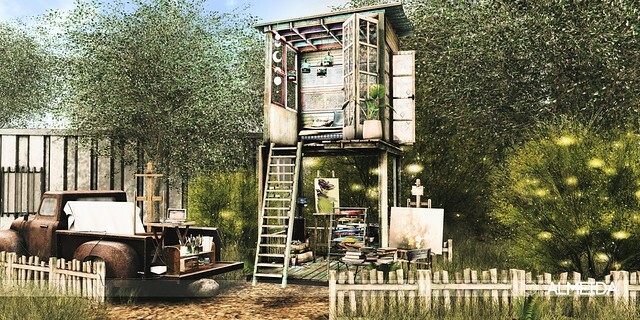 DRD - Backyard Art Studio - Resting Place - PG @FaMESHed New! DRD - Backyard Art Studio - Paint Can Lamp - White @FaMESHed New! DRD - Backyard Art Studio - Paint Can Lamp - Blue @FaMESHed New! DRD - Backyard Art Studio - Paint Can Lamp - Red @FaMESHed New! DRD - Backyard Art Studio - Paint Can Lamp - Yellow @FaMESHed New!